Reduces the risk of bacterial cross contamination and infection. Effective on the skin in 30 seconds. 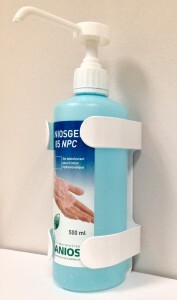 Complies with CDC guidelines for hand hygiene in healthcare settings.